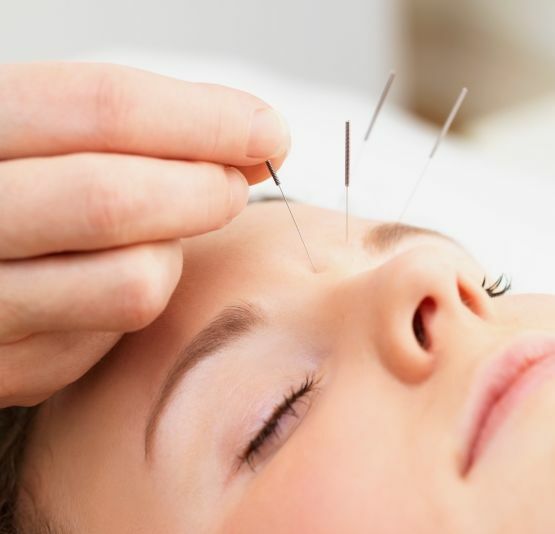 Acupuncture is a method of encouraging the body to promote natural healing and improve function. This is done by inserting very thin sterilized, stainless-steel needles (that are as fine as a human hair) into specific points located near or on the surface of the skin which has the ability to alter various biochemical and physiological conditions in order to treat a wide variety of conditions. During your initial 90-minute consultation, your acupuncturist will spend the first half of the treatment discussing and reviewing your health history, chief complaint(s) and any other factors that impact your health. For the second half of the session, you will receive your first treatment. Acupuncture is the insertion of sterile, disposable needles into acupuncture points located near or on the skin’s surface. Each point has specific indications which stimulate an energetic, biochemical and physiological responses. 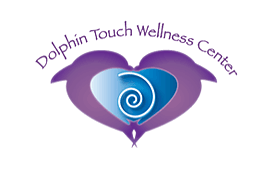 Most people find that one session is not enough to move through a condition that a client is wanting to find relief from. Therefore, we have created a discounted rate for a series of three sessions. Cupping and Acutonics also available.